We take part and host many events during the year, please see the list for details. This is a date that should not be missed. 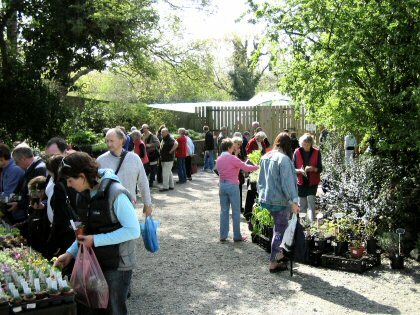 In addition to all of the features of our open gardens during the National Garden Scheme, specialist nurseries and garden related crafts from all over the country are invited to participate. While the WHGT will be serving home-made country fare, throughout the day, with the added attraction of cream teas. On this event the gates open at 10am and we finish at 4pm. There is a modest entry fee for adults and free parking. 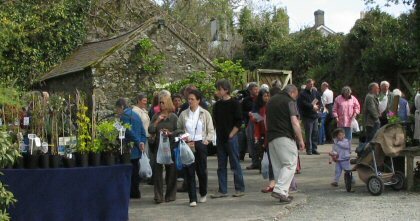 The event is well advertised and has attracted visitors from far afield. It is rare for anyone to leave empty handed! 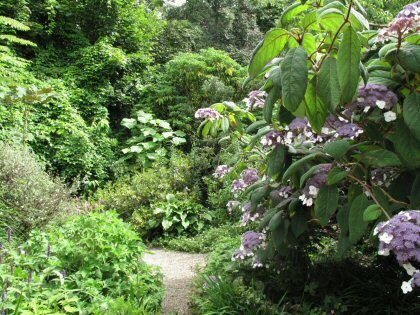 On our open garden days we invite the public to visit our walled display garden, which opens on the eastern side to breathtaking views of Snowdonia behind some of the wooded gardens, surrounding the front of Crûg House. On from here following directions, to the Mound*, which is now our private part of the gardens. 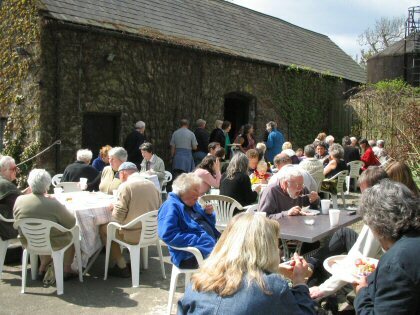 From here you will be directed to our splendid ysgubor (stone barn) for home made teas and cakes, that are organised by Cruse North Wales. Then you will be presented with the opportunity to purchase as many plants as you can fit in your vehicle. See www.murabilia.com for more information. We are delighted to have been invited to return to Lucca again this year . 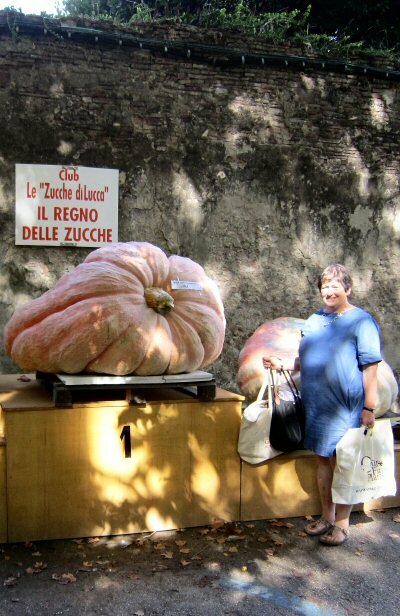 We are building up a strong following in Lucca and of course the hospitality is all that one could expect in such a warm hearted area of Tuscany. We will be happy to take orders out to Italy, please take advantage of the opportunity to save on transportation costs. Orders must be with us by Friday 23rd August as we will be leaving home the following day. If you would like us to bring orders for you to collect at any of these venues please contact us well in advance. If your club or society would like to organise a talk by us please don't hesitate to contact us.